Many were predicting that “The Counselor” would receive Oscar attention earlier this year. As the films’ release got closer and reviews were still embargoed, this showed us that Fox wasn’t too confident in the film. Ridley Scott has had some strong critically successful films, and a couple that bombed completely. This is one of the bombs. However, even with low critical reception, the film got buzz from its unconventional execution and for Cameron Diaz’s performance. And even with a generally low critical consensus, some raved about the film’s stylistic approach. “The To Do List” is a very raunchy film that takes a very open approach to sexuality. But despite a witty script and Aubrey Plaza’s great performance the film received mixed reviews and not much attention at the box-office. The movie has many great one-liners and a good amount of memorable moments that may help it achieve cult status somewhere along the lines, especially if Aubrey Plaza becomes a bigger name, which she has the talent to do just that. Being the sequel to arguably one of the greatest cult classics of the last decade could work wonders for the new film, or could work against it. Though receiving little attention at first and mixed reviews, people fell in love with the first installment and have been quoting it ever since. With great reviews, a fantastic ensemble, and the likely award-snub, “Prisoners” could be deemed underrated, and become a film that is appreciated for a long time to come. 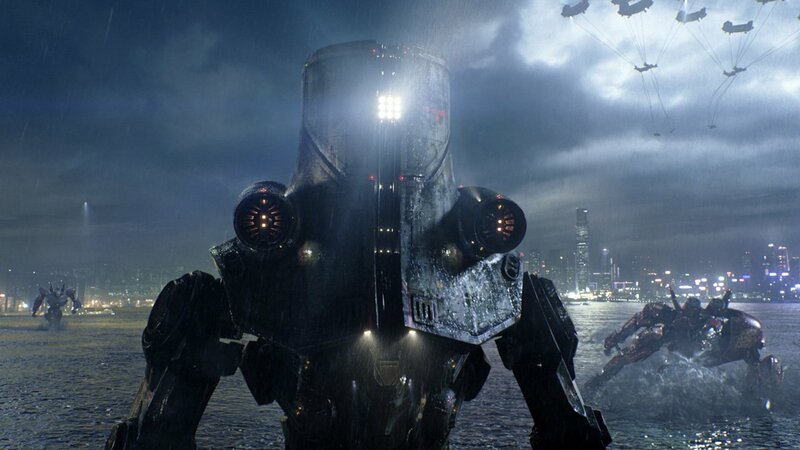 From the release of it’s first trailer “Pacific Rim” was destined to become a cult classic. It is unapologetically fierce and in-your-face with its subject matter and non-stop action sequences. A film that may not have many sequels attached to it, but may ultimately live on in many peoples memories as, simply, a good time. Receiving a good amount of attention from critics and awards (for effects and sound) could hurt “Pacific Rim’s” cult status, so it may fall short. But with the imaginary creatures and world Del Toro has brought to the monster-robot-action genre, this is one of the better mindless blockbusters. 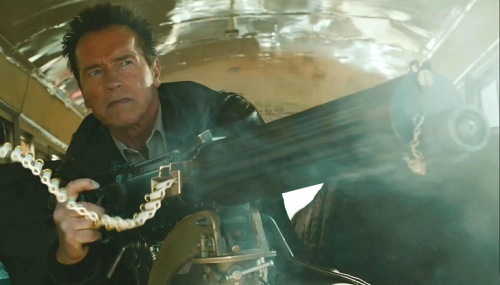 Many may not remember this hidden gem of 2013, but it was Schwarzenegger’s return to the movies, and it was a welcome return. Giving us a solid blend of action and comedy “The Last Stand” proved to be a fun ride. When people look into what Schwarzenegger did after his run as governor in California, this movie will show up on their radar. His return-films haven’t exactly been the box-office success that his pre-politics films have, but this film has enough style and wit that it may achieve cult status in the coming years. After achieving cult success with his first film “Primer,” many fans couldn’t wait for Shane Carruth’s next film. Though many may argue that “Upstream Color” isn’t as good as “Primer;” it is a film that warrants discussion and is very thought-provoking. 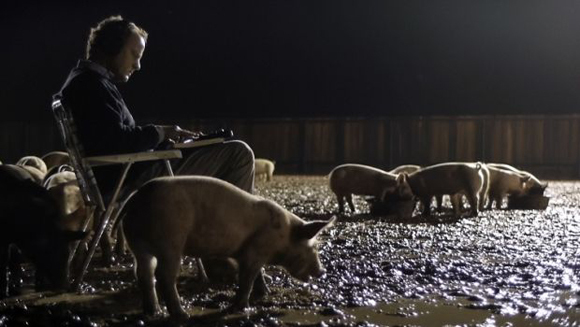 “Upstream Color” is the kind of film where everyone takes away something different. Is it symbolic for political corruption and indoctrination? Or is it about breaking free from a life too controlled? It is a film worth discussion and may maintain a cult following, like “Primer,” for many years to come. Danny Boyle went from under-appreciated filmmaker after the cult success of “Trainspotting,” “28 Days Later,” and “Sunshine,” to over-appreciated filmmaker with “Slumdog Millionaire” which many claimed to be overrated and undeserving of the Oscar in 2008. He is arguably one of the greatest directors of our time and he is now married to the Oscars. 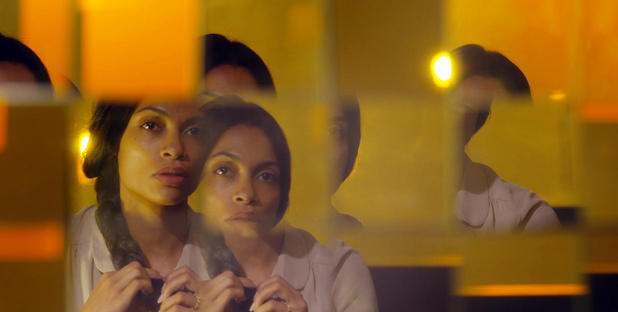 “Trance” isn’t and will never be an Oscar film. It was released under-the-radar earlier this year to lukewarm (but mostly positive) reviews as an independent film. Though it may fall victim to thriller-flick cliches, it is still a strong film with a strong plot-twist ending. Not to mention starpower that could help it one day become the film a great director made that no one noticed, but should have. 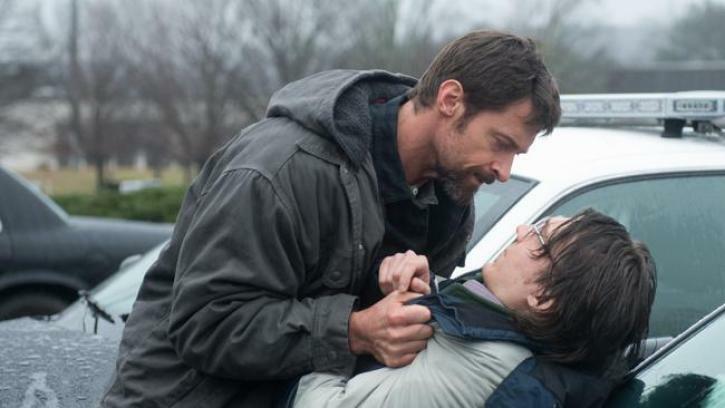 Already beginning to make the occasional “Top 10 of 2013” list, Michael Bay’s take on a real-life crime story, may not only be his best film yet, but could become a cult classic. Receiving a decidedly mixed 49% on Rotten Tomatoes, some fell in love with the ultra-violent satire, but others thought it was a hammer to the head. “Pain & Gain” isn’t at any point too shy to go over-the-top and stretch the true story to the limit, where muscle-head workout freaks turn into brutally violent, yet reluctant criminals. Some of the occurances in the film are jaw-dropping and it may just be one of the most memorable films of 2013. Maybe people will realize that in a couple of years. 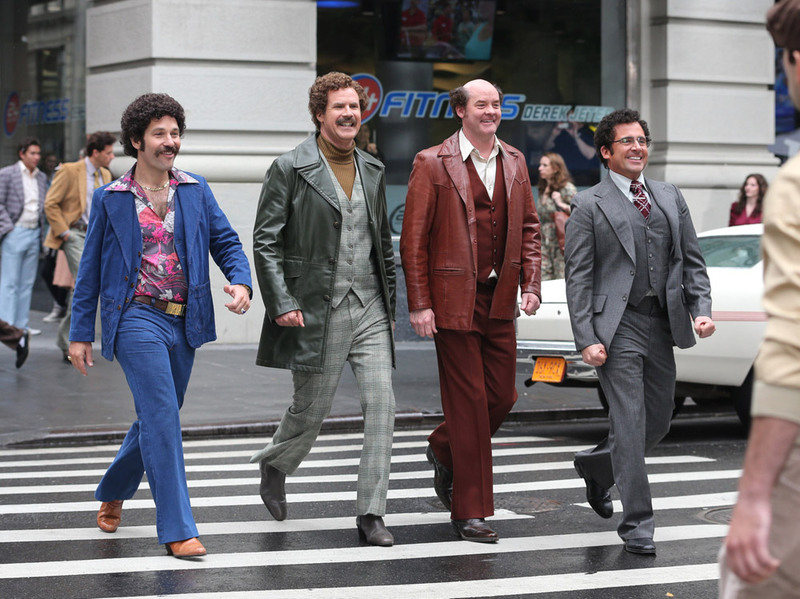 The moment this film was released many people already guessed that it’d become a cult classic. I wrote about my interpretation of the films themes as well, it is one of my personal favorites of 2013. “Spring Breakers” has all the qualities of a potential cult classic. It is thought-provoking, it is under-rated, it evokes discussion, it has one of Hollywood’s most popular actors giving one of his greatest performances. The cult following is pretty much already there, we just have to wait and see if it grows in time.